This 100% baby alpaca yarn comes in lovely shades. 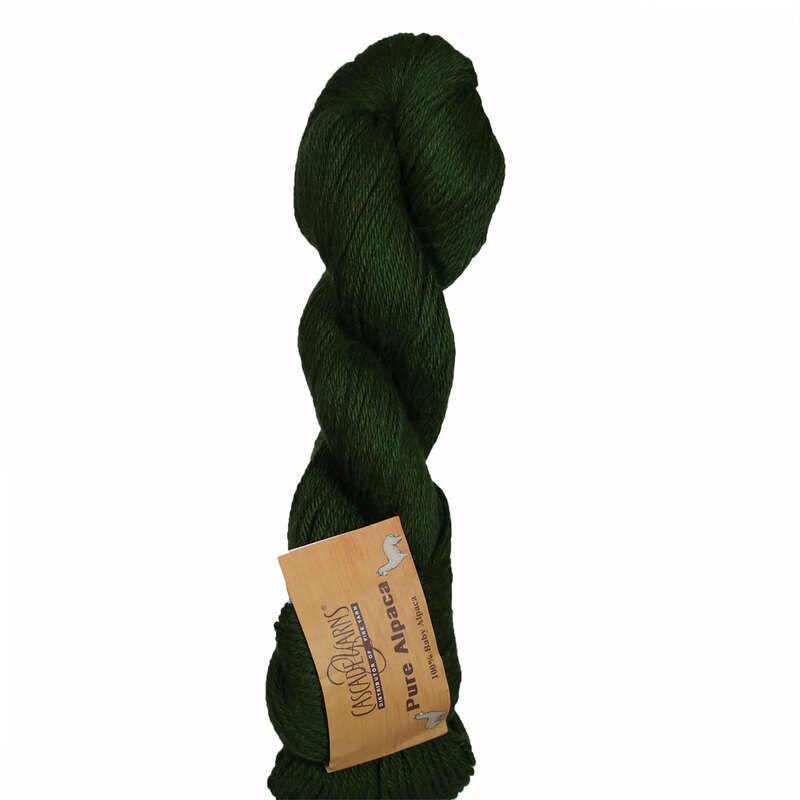 It is a 4-ply worsted weight yarn that knits up into a soft and cozy fabric! Cascade 220 Superwash Merino Yarn is a similar yarn: worsted (19-20 sts/4 in), 5 sts / inch, 100 gram, on size 7 US needles, and 220 yards. 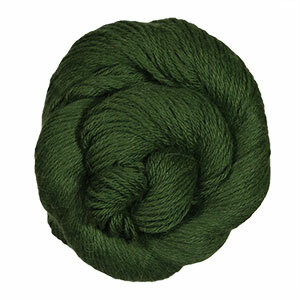 You may also like Cascade 220 Yarn, which is another similar yarn: hand wash, worsted (19-20 sts/4 in), 100 gram, and 220 yards. You may enjoy taking a look at the Cascade Yarns Pure Alpaca Man's Cabled Sweater, Cascade Yarns Pure Alpaca Reversible Cable Moebius, Cascade Yarns Pure Alpaca Slip Rib Fingerless Gloves, and Cascade Yarns Pure Alpaca Half-Cable and Triangle Hat kits all using Cascade Pure Alpaca Yarn. Hopefully our suggested project ideas for Cascade Pure Alpaca Yarn can help you come up with your next exciting new project idea!